Прекрасное место. Пожалуй лучшее в Сан Доне по соотношению цена/качество. Очень дружелюбные хозяева, вкусные завтраки и идеальная чистота во всем доме. Terza volta che soggiorno a Villa Lisetta, devo dire che sono rimasto davvero soddisfatto: resta il mio B&B a San Donà di Piave preferito! La vicinanza all’outlet di Noventa di Piave poi è ottima in caso di giornate piovose! 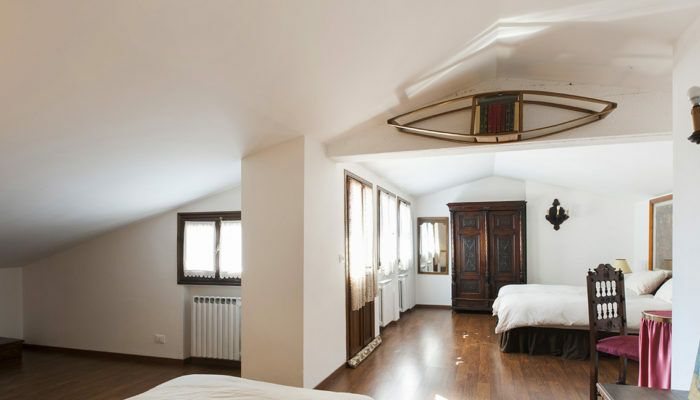 Piacevolissimo bed&breakfast nel cuore di San Donà. C’è il posto per l’auto e quindi non ci sono problemi per l’auto. Comodo punto di appoggio per una visita a Venezia. La proprietaria è squisita: gentile e cortese. We stayed as a family of five in three wonderful rooms – one single, one twin, one double. It was extremely good value. 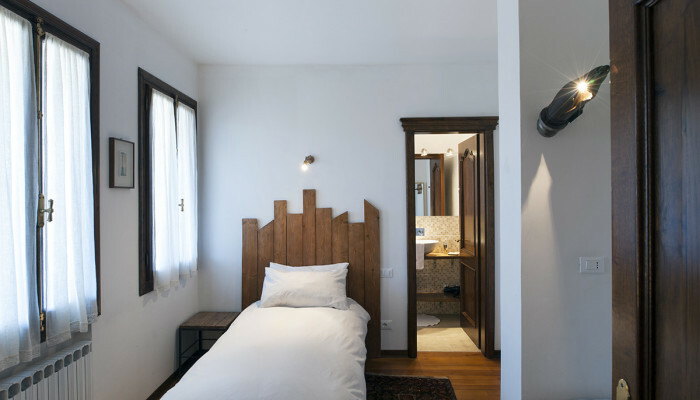 All the rooms were very tastefully furnished and no detail was overlooked. The air conditioning, which was very necessary, worked very well. Amazing place to stay. The villa has a lot of authenticity, the suite we stayed in was very comfortable. we found everything we needed. Sandra is a great host, thank you for the breakfasts. We stayed for 3 nights at the Suite at Villa Lisetta and had an excellent experience: The room is huge even for a family of 4 like us, the beds are super comfortable, the bathroom and shower are 5* quality and the little room in the suite was used as playroom and pillow fight place for my sons. The Villa was beautiful and exceeded our expectations. Sandra made us feel very welcome; she was an amazing host and the breakfasts were superb; along with the cappuccinos, the best in town! 🙂 The suite was exceptional — really nice, comfortable bed, very clean, and everything was furnished tastefully. Both myself and my girlfriend highly recommend this place. It was a great trip!! Sandra is helpful and friendly, her house is fantastic, the best und unique in this region. Very delicious breakfast with fruits and freshly beaked croissants. The place is quit, bedroom and bathroom are large and clean. We had a big loggia with rest area. Everything was perfect! We strongly recommend this place. Everything was perfect. Big room, super beds, delicious breakfast and a nice balcony. Super!! 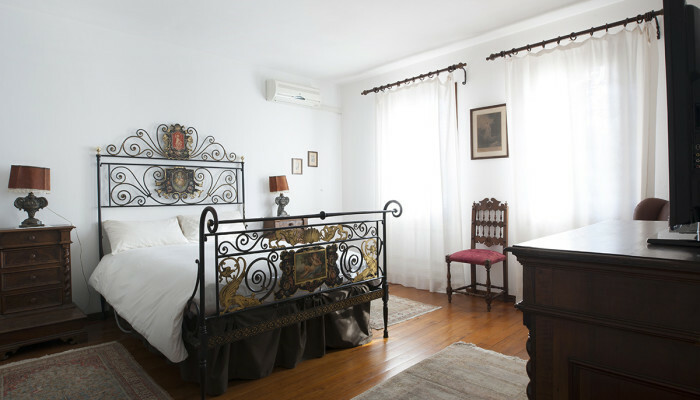 We only have praises for the beautiful and comfortable accomodation at Villa Lisetta. Sandra was very efficient and friendly. I highly recommend this place especially if you want to do some shopping at Noventa di Piave.